In the case of inserting crests in kimonos, those “crests”mean family crests. Family crests are took over through many generations and the common people have come to begin using them since the Edo era. Traditions of family crests differ from region to region.And after women marry their husbands,whether husbands’ ones will be used for family crests or women’s ones will depends on colors their families have.So if people insert crests in kimonos,they follow their parents’ and parents-in-law’s decisions which ones they should use. In Japan,especially in Kanto region,you can find the habit of using Onnamon as family crests many times. This is the crest inherited from mother to her daughter; the other region, however, might simply call a parents’ family crest of women as the onnnamon. Speaking of putting a family crest on kimono, there is no chance for a dress for hire. Moreover, foreigners do not have a family crest in the first place, and there are also people who do not know their family crest for the past prolonged period of time. 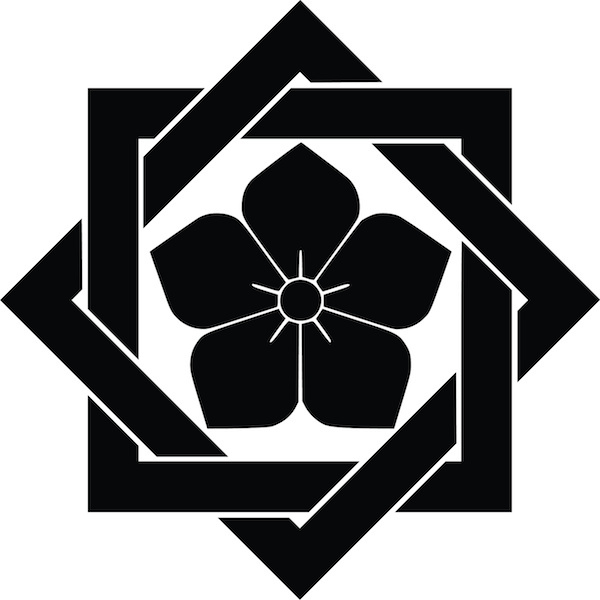 In that case, they may use widely used crests called “torimon” (crest not related to a family) or newly designed ones. These torimon and newly designed crest might be called onnamon.